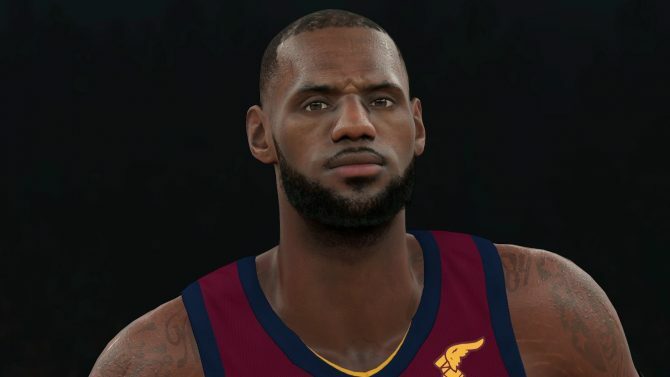 2K Games unveiled a new trailer showcasing the best players from each NBA franchise joining their respected teams to create All-Time teams in NBA 2K18. 2K Games showcase NBA 2K18‘s All-Time teams in a brand-new trailer. All 30 NBA teams will have their own “All-Time” team consisting of the greatest athletes to play the game. From the trailer below, all-time greats such as Michael Jordan, Allen Iverson, and Kareem Abdul-Jabbar will appear on their respected All-Time teams. Some players, like Lebron James and Shaquille O’Neil, will appear on multiple teams; in this case, Lebron James on the Cleveland Cavaliers and Miami Heat, and Shaquille O’Neil on the Orlando Magic, Miami Heat and Los Angeles Lakers. 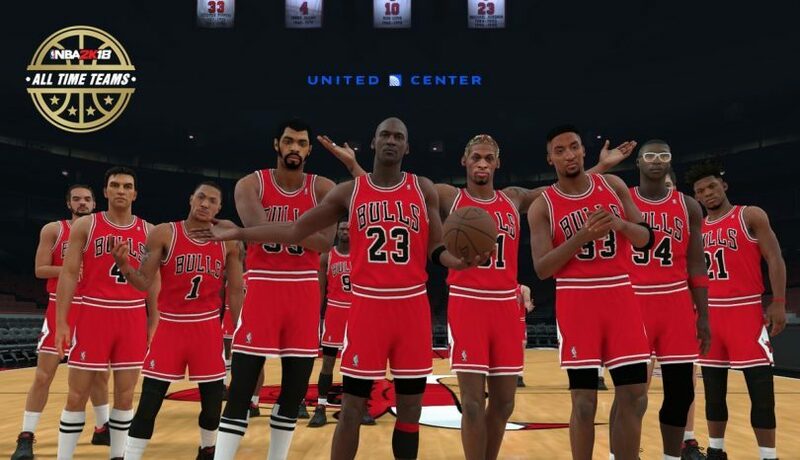 Additionally, on NBA 2K’s official Twitter, the All-Time Chicago Bulls team was introduced with a team photo. As seen on the tweet below, the team will include players such as Scottie Pippen, Dennis Rodman, Derrick Rose, and Jimmy Butler. While there have been specific teams available to play as throughout the NBA 2K franchise ? like the recently announced 1996 Miami Heat and 1998 New York Knicks ? never have they brought players from different eras to create one super team. It is certainly a feature that NBA fans will enjoy. NBA 2K18 is the latest addition to the incredibly successful NBA 2K franchise. 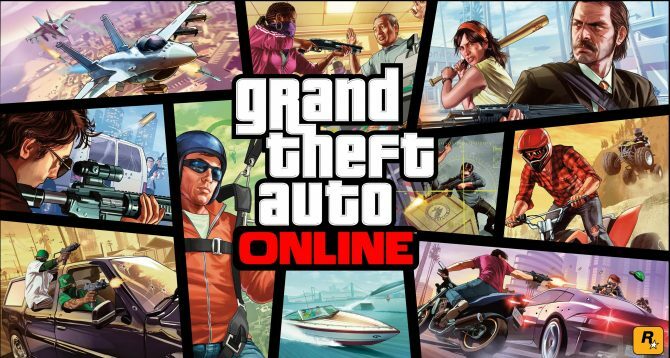 It releases on September 19 for PlayStation 4, PlayStation 3, Xbox One, Xbox 360, Switch, and PC. 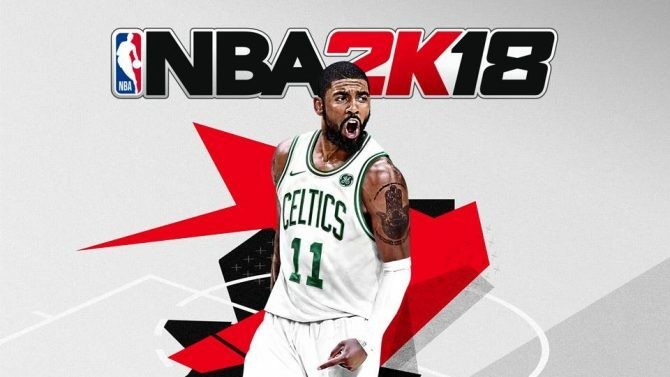 2K Games recently announced that a second cover featuring Kyrie Irving in a Boston Celtics jersey will be released at a later date after a trade the occurred earlier this week. 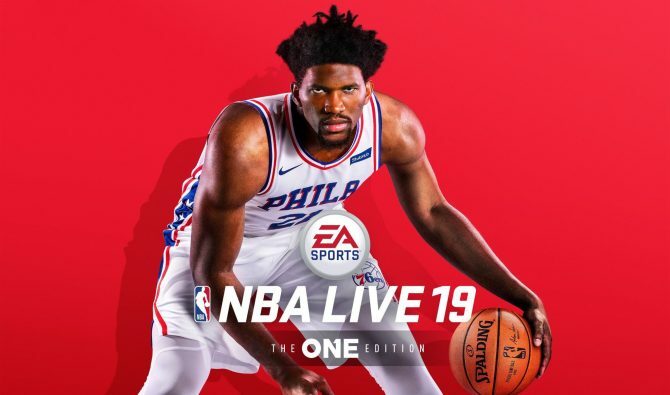 During a recent interview, NBA Live 19 Creative Director Ryan Santos commented on the inclusion of microtransactions in single-player after the backlash NBA 2K18 received.